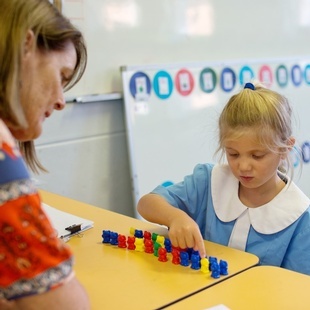 St Mary’s Catholic School provides a balanced curriculum approved by the NSW Education Standards Authority. 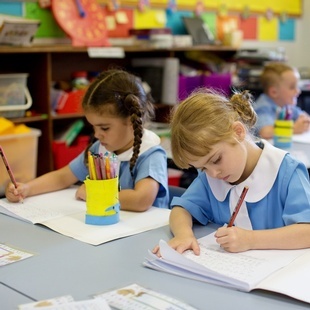 St. Mary’s Catholic School is supported by the Catholic Schools Office in the Diocese of Broken Bay. It exists to educate and form young people in Catholic Discipleship offering the experiences of following Jesus as members of Catholic community. Extra activities are offered for students who are able and willing to challenge themselves eg: Premier’s Reading Challenge, Maths Olympiad, Debating and Public Speaking. The 2018 NAPLAN results indicate that the school is performing well above national and state averages, including positive comparisons against similar schools within the Sydney region. Year 3 achieved an average top band 6 or high band 5 in all areas of literacy and numeracy. Whilst Year 5 results showed top band 7 averages across all areas, indicating strong growth from Year 3 to Year 5.